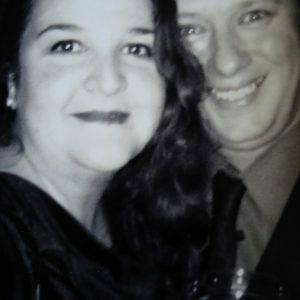 One of the most valuable aspects of starting our recycled bottle crafting business is what I’ve learned about our family. We are small and we can struggle, but when it counts, our family works and stands together. I love to cook - there's nothing quite like throwing together a delicious meal from whatever ingredients I can find in our kitchen! When I was 3 I was bitten in the face by a German Shepherd. Somehow, it's my favorite breed - clearly I'm a glutton for punishment. If I could plug in to my computer, I would. I'm quite addicted to all things technological and mechanical. Necessity, really. A stroke of luck - some might say bad luck - led me to losing leaving a full time job and working for a start-up software company with a long-time friend. The need for a steady income led me to seek out something I could control. 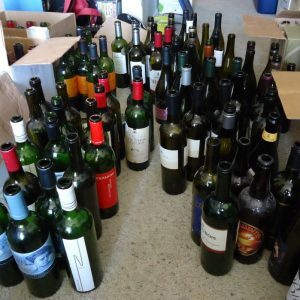 Like most people, I've had bottles in my life that I felt a twinge of sadness in tossing away when empty. 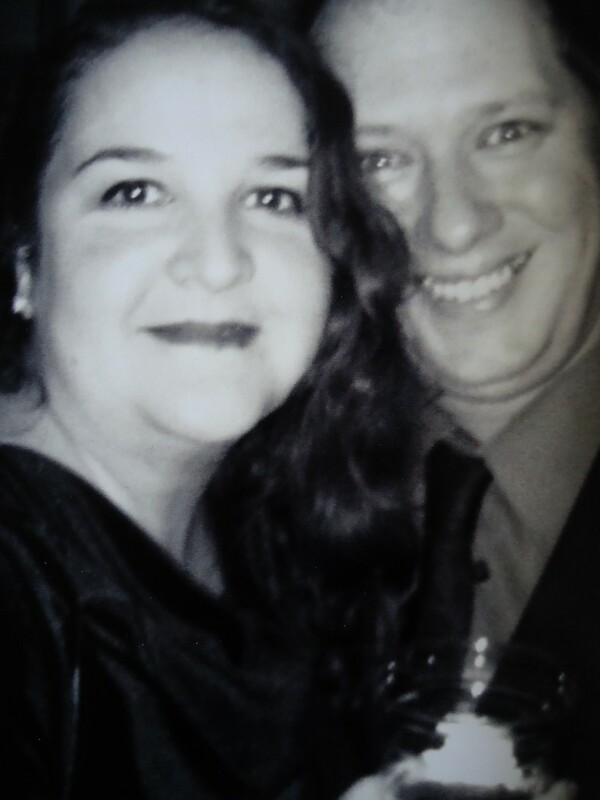 Some are stunningly beautiful. Sitting in a landfill for a million years seems like a complete waste. 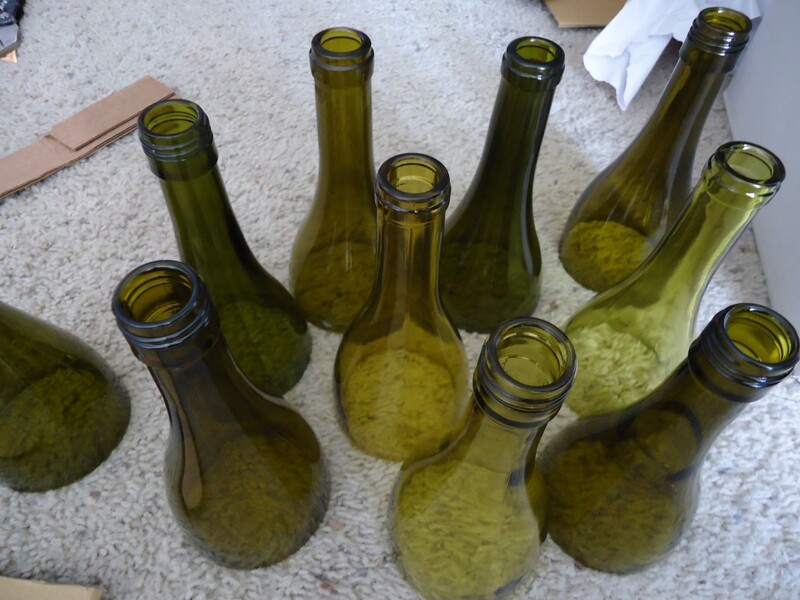 I decided to take these bottles and make something useful and beautiful. It was a no brainer for me; an all around win-win. I also love teaching my teenage daughter the importance of sustainability and living responsibly. When we started crafting the glassware, she had no idea about recycling and its impact. Now she does. My wife really encouraged me to start bottle cutting. Without her, I might not have dived in head-first. It's so awesome to have a supportive partner! My daughter is not only an inspiration (she required 3 meals a day! ), but also a huge help. I couldn't forget our 3 dogs - without their big, pleading eyes at mealtimes, I probably wouldn't work as hard as I do! 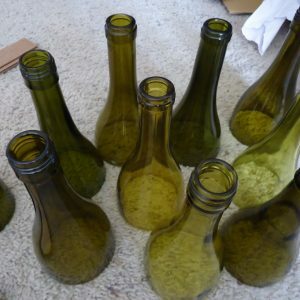 Wine bottles are a fun source to work from and actually create 2 handmade products. 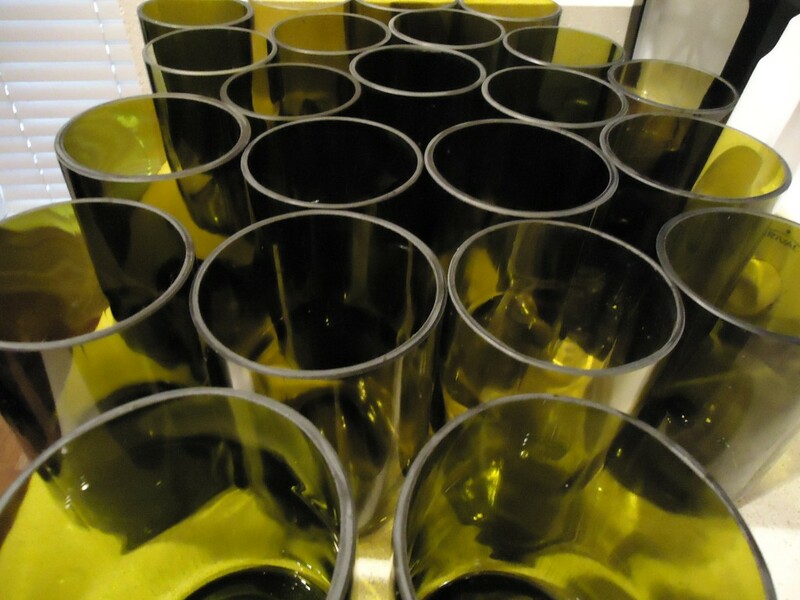 The bottle bottoms become glassware, while the tops we use to make teal light lanterns. 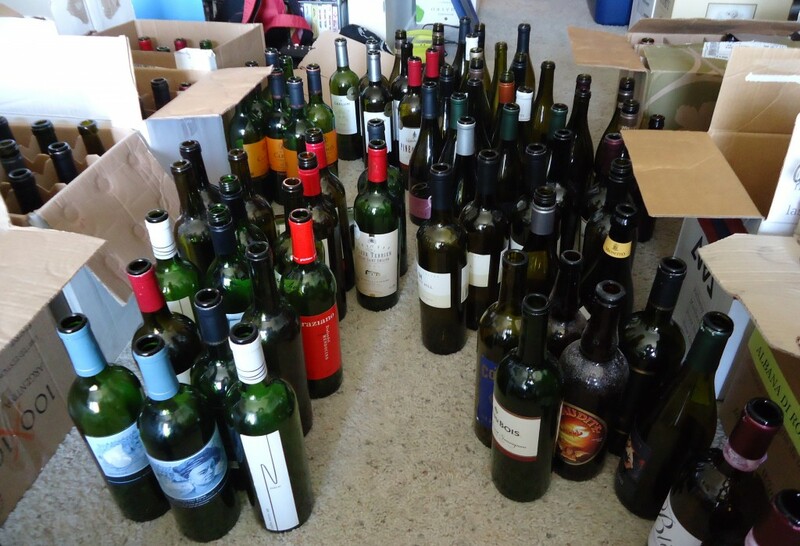 The result is a single bottle headed for a landfill that now serves 2 separate purposes! What's fun is etching the glasses for specific requests. Recently we had a request for an owl and key two glass set. One glass was light blue, the other dark blue and had the symbols of a college sorority on them, as requested by our friend. She was thrilled to have something unique and special. We also recently had came across a Bombay Sapphire bottle onto which my daughter hand-etched a Dr Who Tardis! The bottle is amazingly detailed for hand-etching. She did a great job! 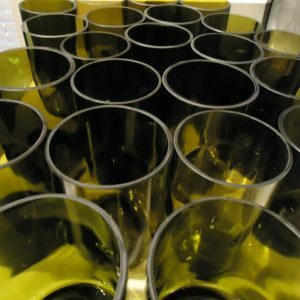 I sell our glassware on Etsy. It's such a great way to network with other crafters and do business with people who are looking for creative, one of a kind handmade items. I believe in small, local markets. Handmade goods made by individuals tend to be far superior in style, durability and creativity than anything found in large chain stores. Consumerism with a conscience. There's no reason to buy mass-produced, low-quality products made by people barely able to survive on unfair wages. Buy local, and be aware of how your goods are made.